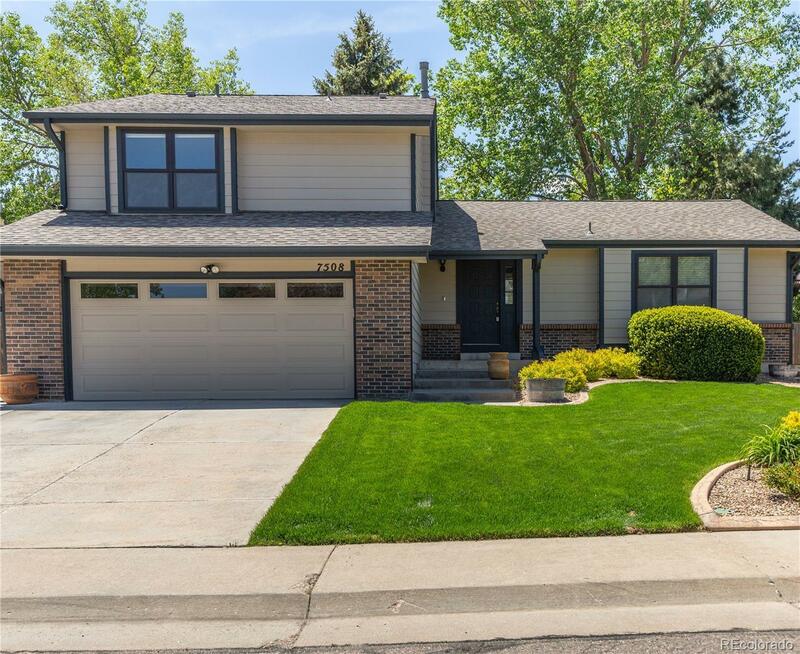 Beautifully maintained and updated home in coveted Willow Creek! Updates include completely remodeled kitchen and bathrooms w/ slab granite, cherry cabinetry, custom tile and stainless appliances. The home is situated on a large private professionally landscaped lot with an extra parking area for your recreational toys! Impeccably maintained with newer roof and double pane windows. This home is move in ready!